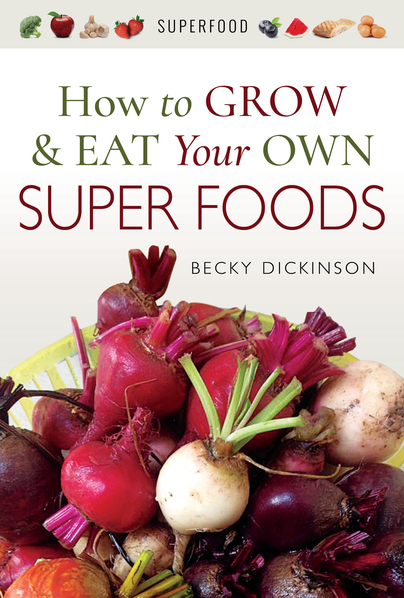 You'll be £14.99 closer to your next £10.00 credit when you purchase How to Grow and Eat Your Own Super Foods. What's this? Order within the next 6 hours, 41 minutes to get your order processed the next working day!